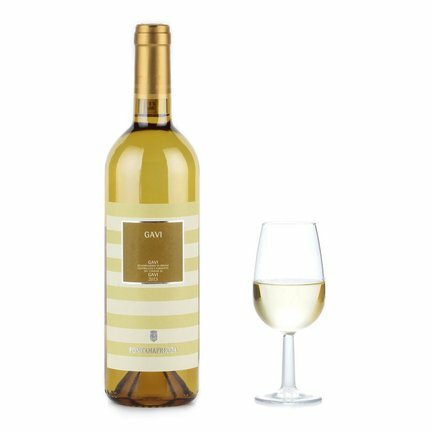 Fontanafredda produces this white wine rigorously in the township of Gavi in nearby Frazione Rovereto, where the vines feel the call of the nearby sea, to which they owe their freshness and acute taste. The aromatic Gavi by Fontanafredda displays a straw-coloured body with highlights that tends towards green. 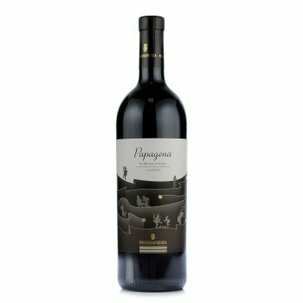 This wine respects the characteristics of the vine from which it originates, dispensing delicate fragrances of flowers and white fruit. 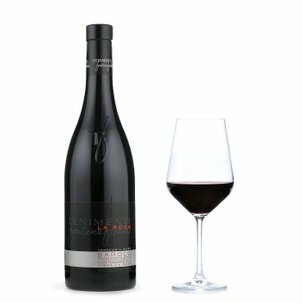 Lively and light-hearted on the palate, with the crisp freshness typical of the Cortese grape. Alcohol: 12.5% vol. 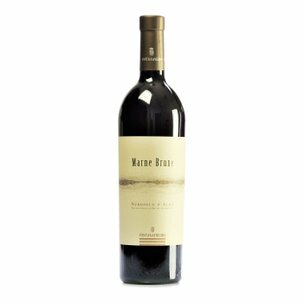 Extremely versatile, try it as a full meal wine, and especially with light dishes involving white meat, fish and vegetables.